The Obamas true love story! From working together to their first date to the proposal to their road to the white house showing the intimate side of their relationship behind closed doors. Special appearances by the Clintons, Mrs. Palin, Mr. Trump, & more make this show entertaining from start to finish! 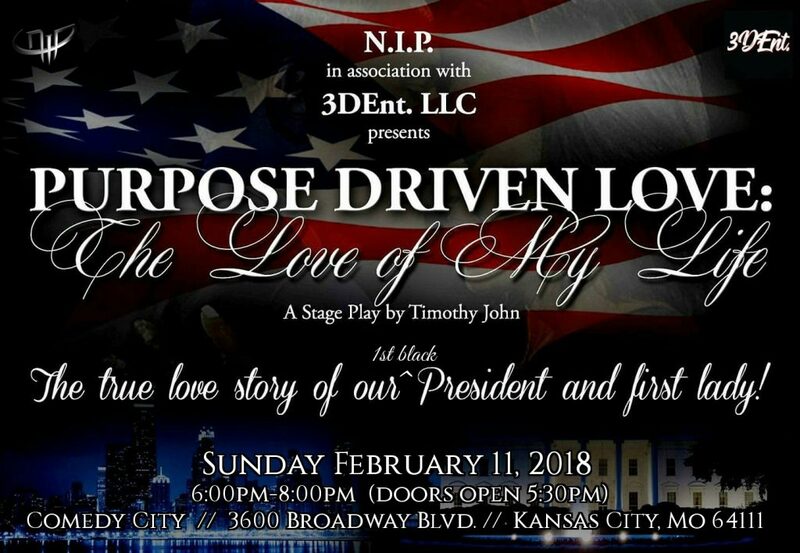 A great love story not politically driven; its PURPOSE DRIVEN.